D.J. MacIntyre is a leading edge artist from Santa Barbara, California, known as a dj for his hypnotic and versatile style. As a producer, D.J. MacIntyre came out of the shoot with a bang in the form of his debut artist album, Tandava. In the album one can hear elements from the house, techno, and trance families which have been influences over the years. Tandava is the ancient Indian term for Siva’s dance of destruction and regeneration, and it symbolizes the energy found in the tracks comprising the album. 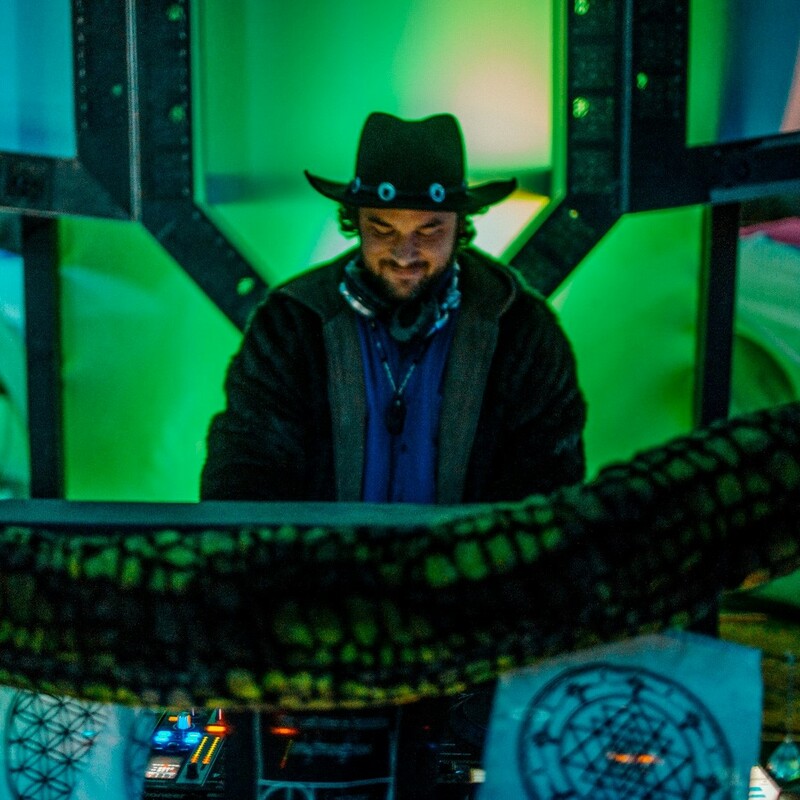 He has appeared multiple times at Burning Man, Lucidity Festival, and Summer Solstice Celebration Santa Barbara. His successful monthly party, Rancho Techno, has hosted numerous excellent local and international djs over the years. Touring as far afield as Moscow and Siberia, he performs frequently closer to home with numerous dates throughout California as well as in New York and Dallas. D.J. MacIntyre also wears the hat of record label founder, forming the boutique record label SLC-6 Music with the mission of releasing top quality tracks and supporting producers he meets on his journey.